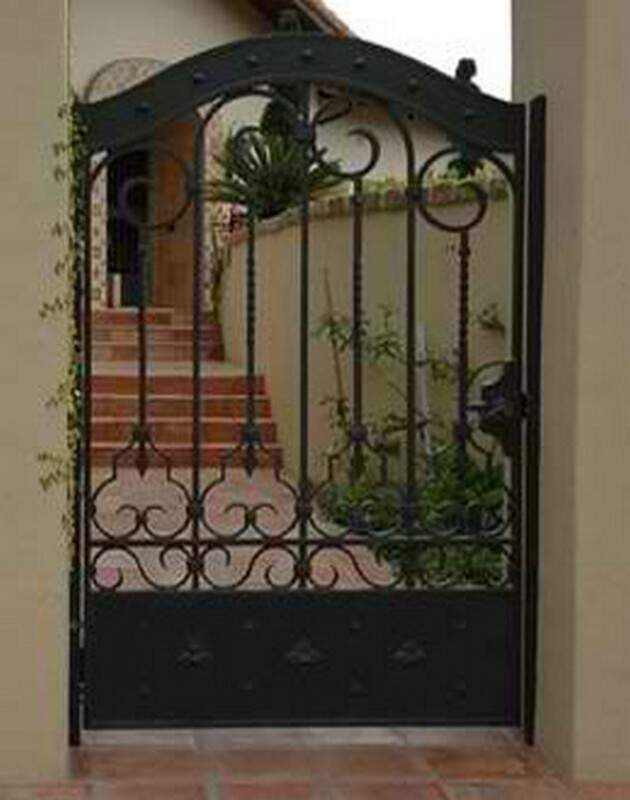 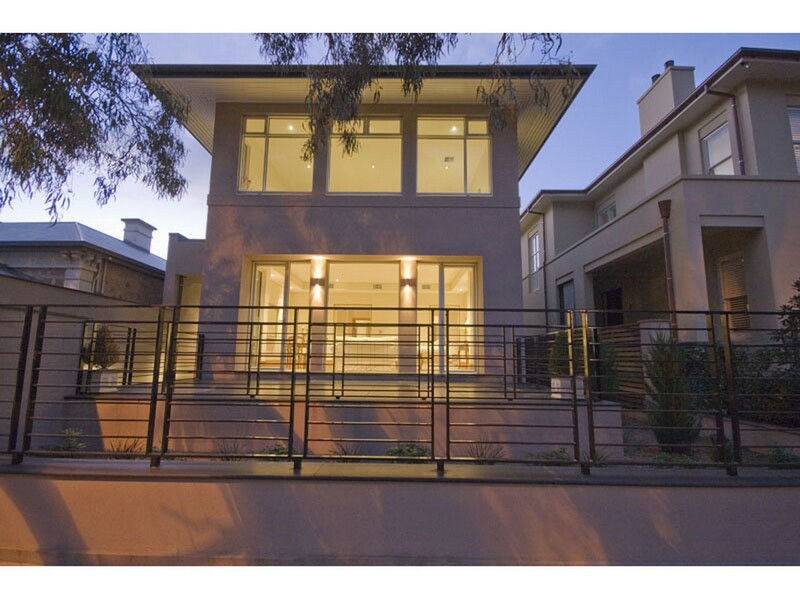 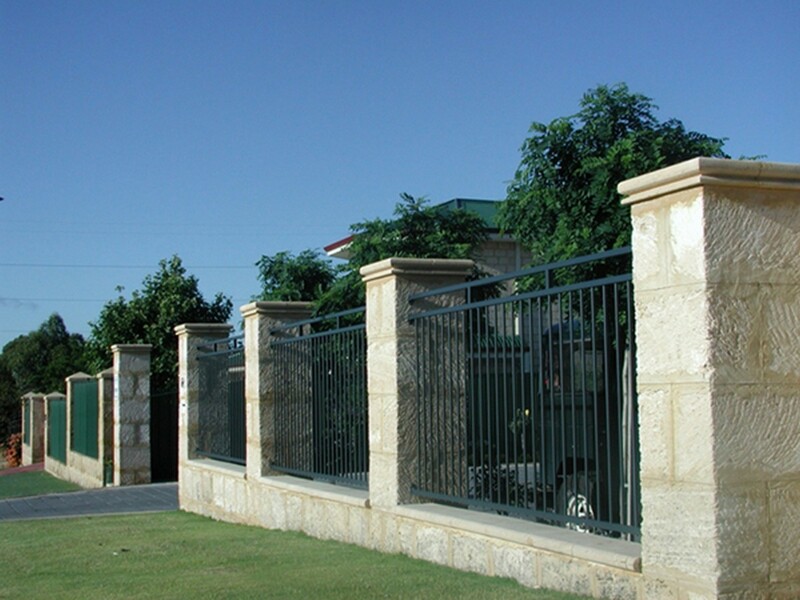 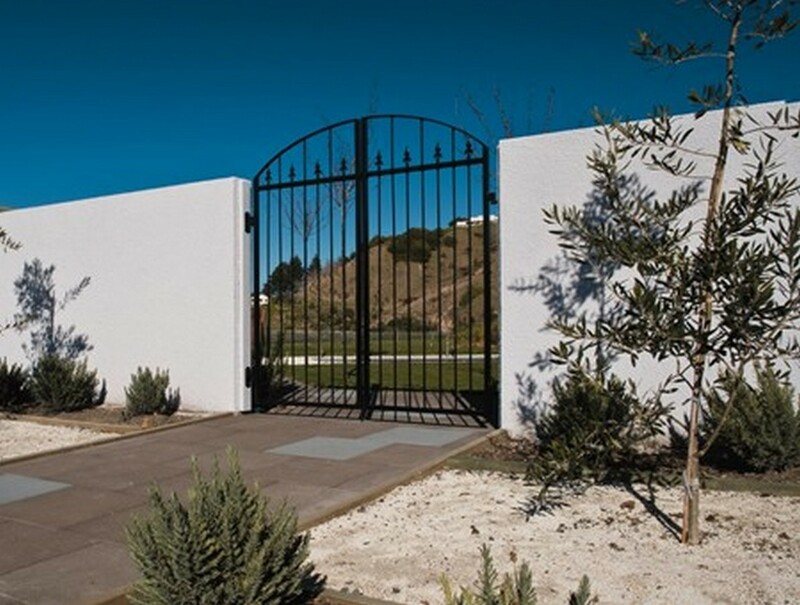 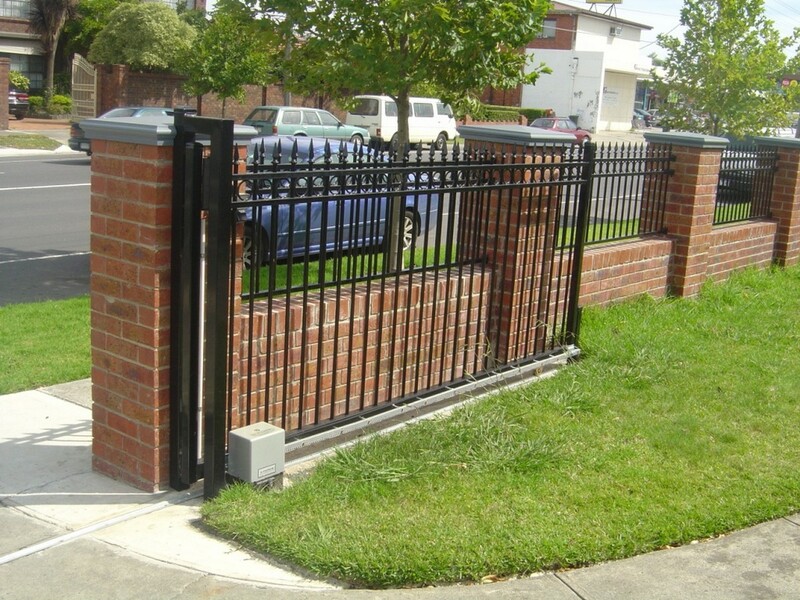 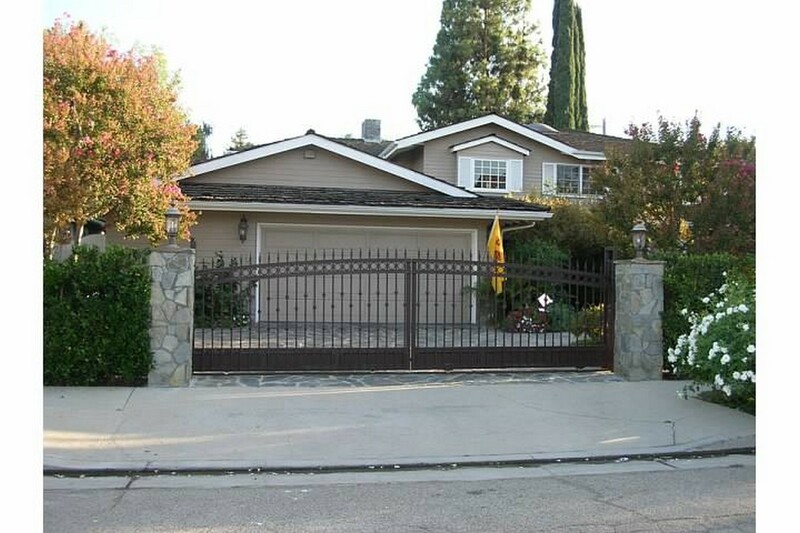 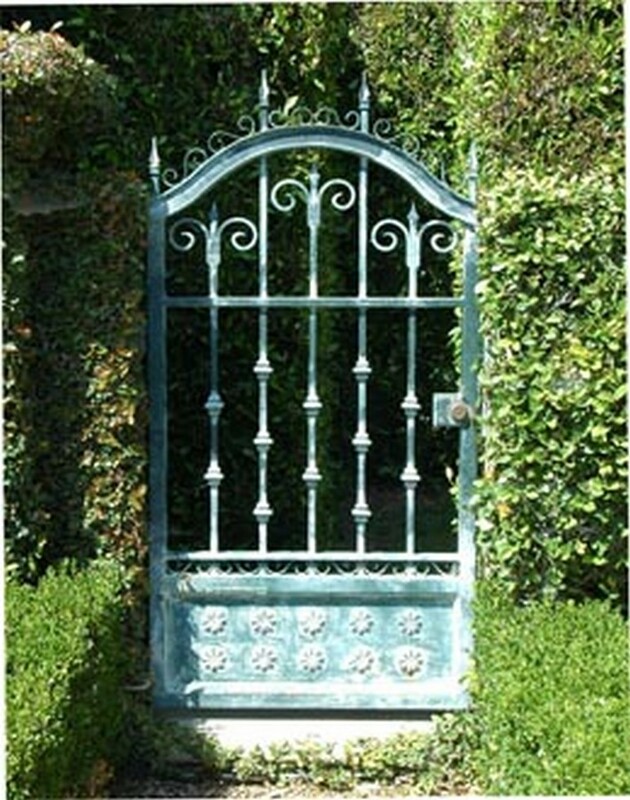 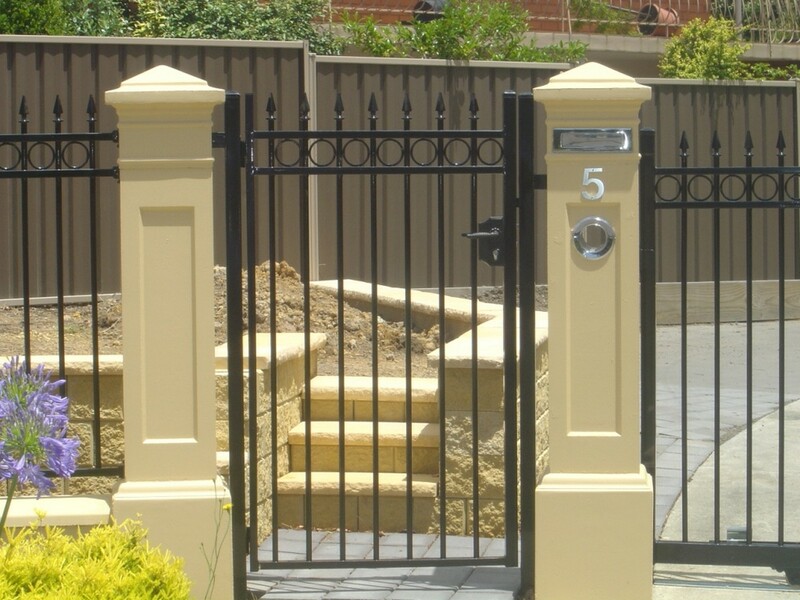 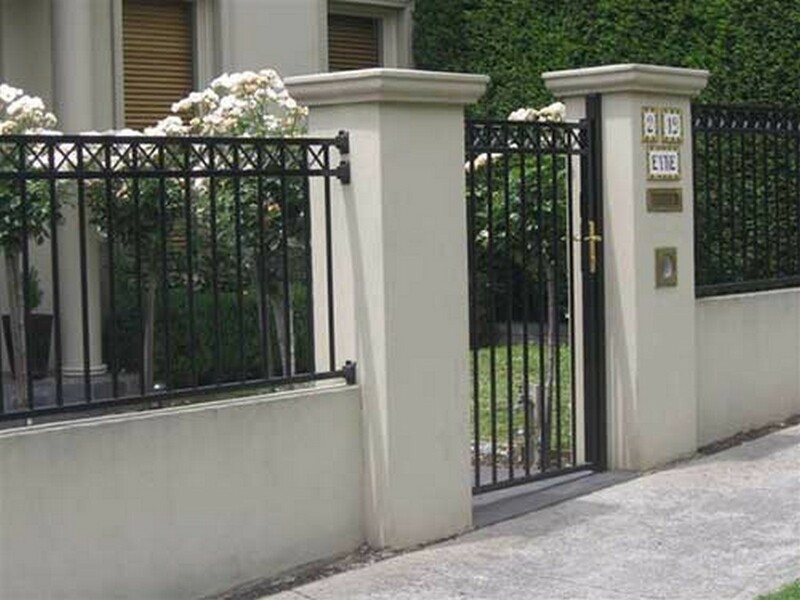 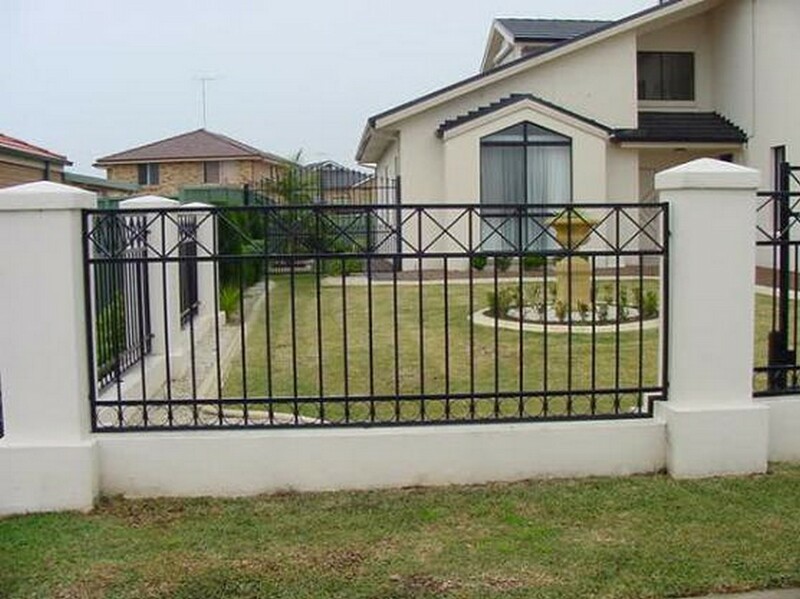 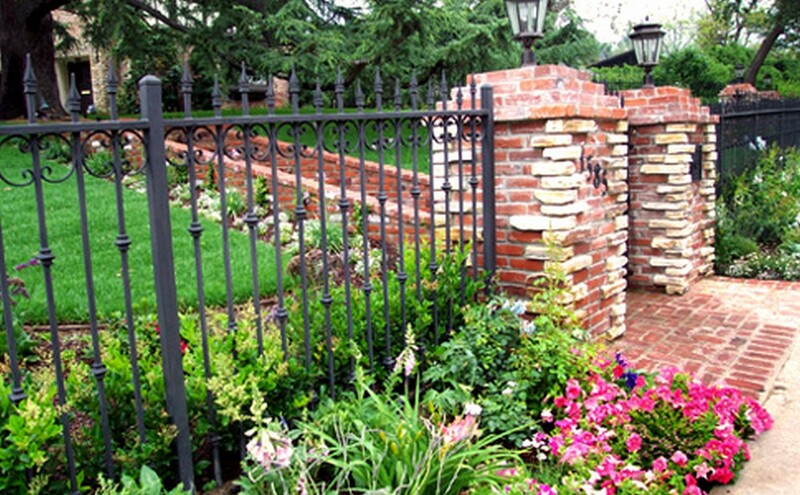 Try our steel fences and gates that combine form and function. 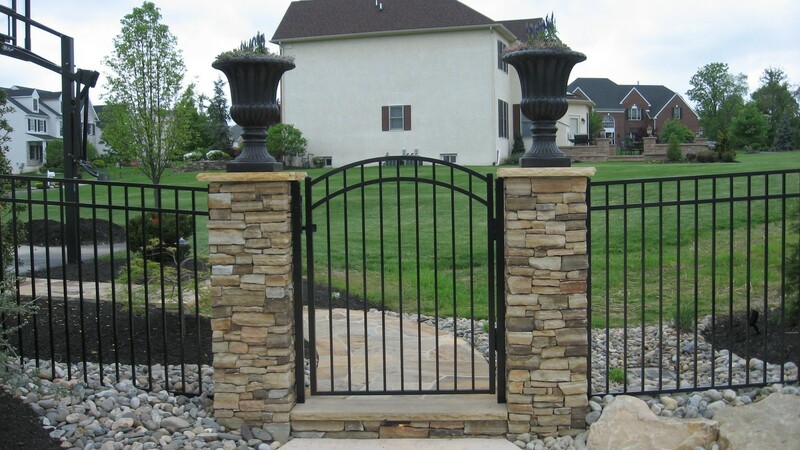 They are durable, strong, and aesthetically pleasing. 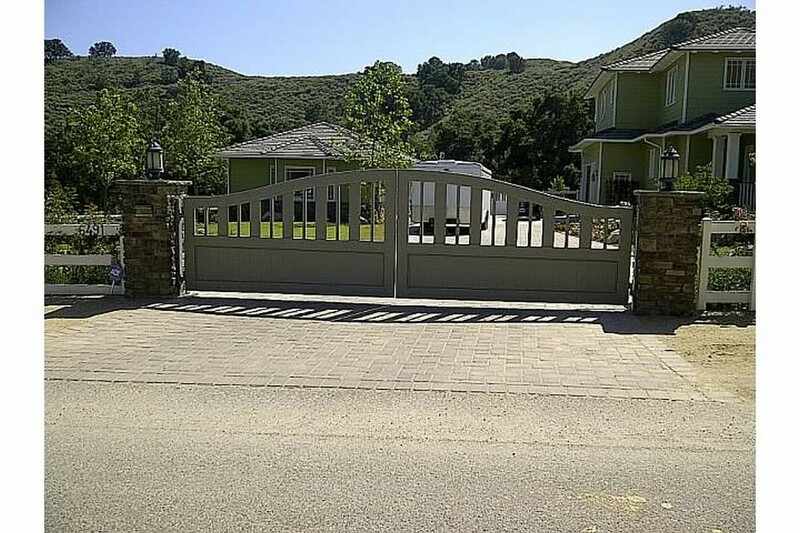 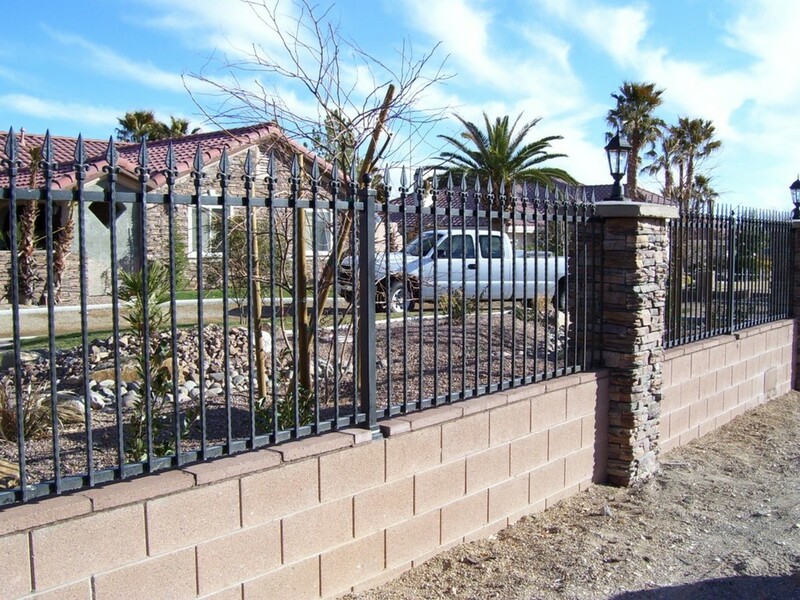 Available in several colors and designs, our steel fences and gates will transform your yard, boost the looks of your landscape, and add a whole new dimension to the meaning of a fence. 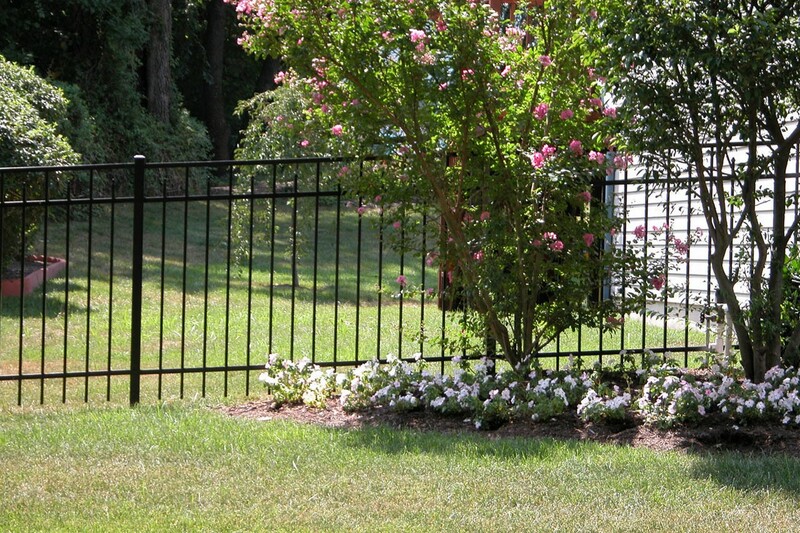 Stronger, fancier, and affordable – our fences have all these qualities. 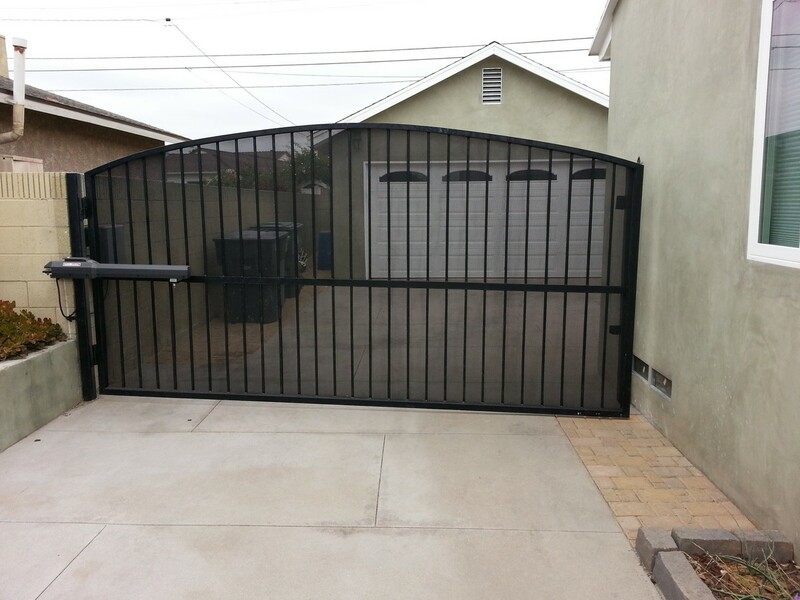 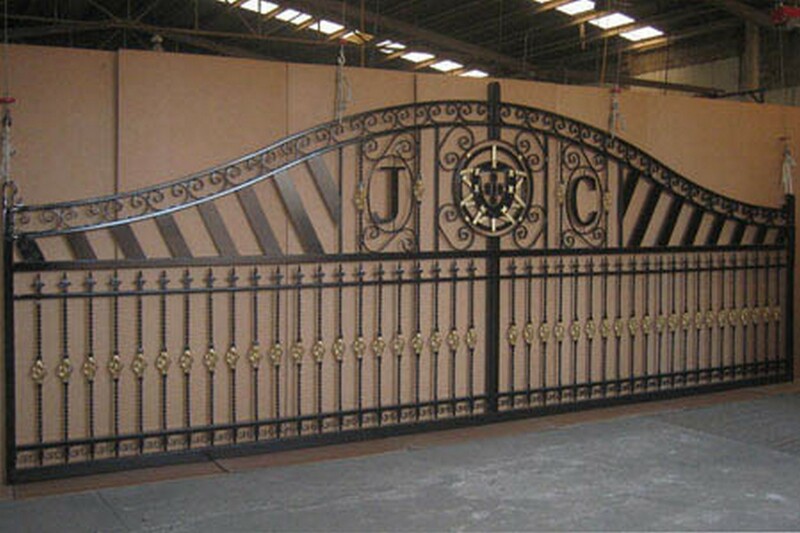 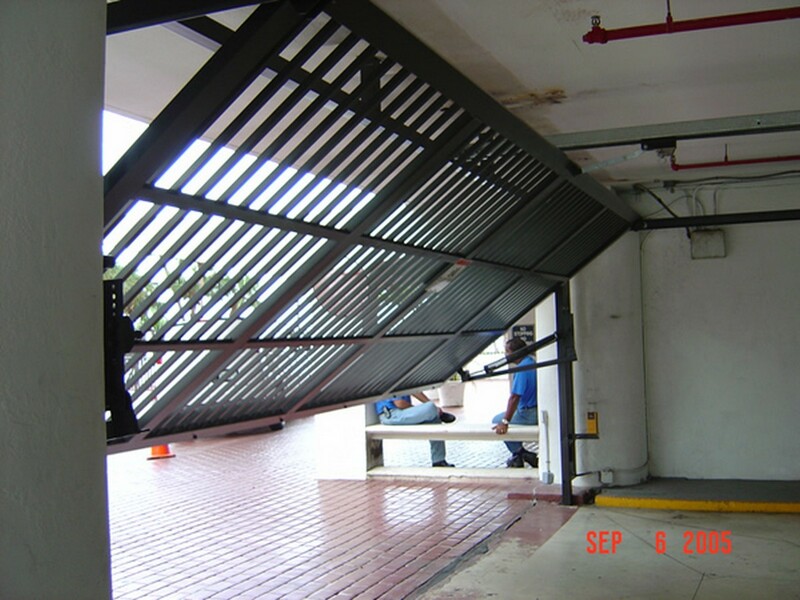 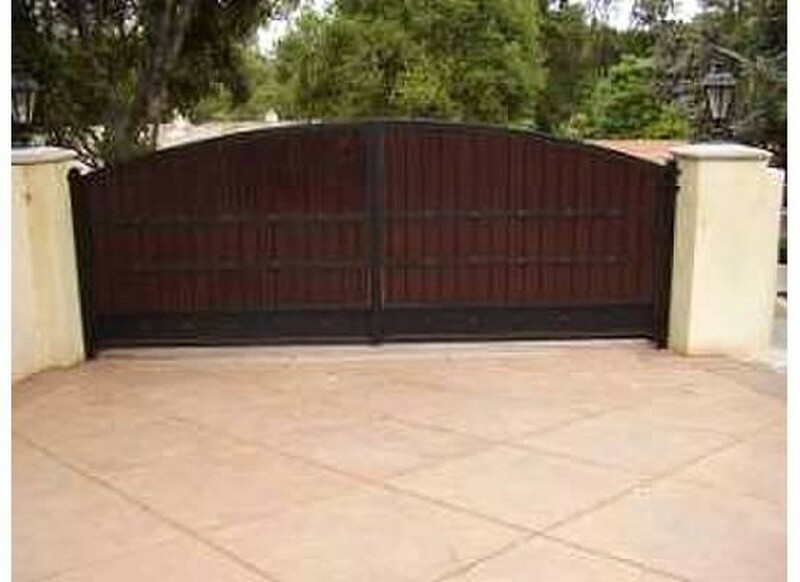 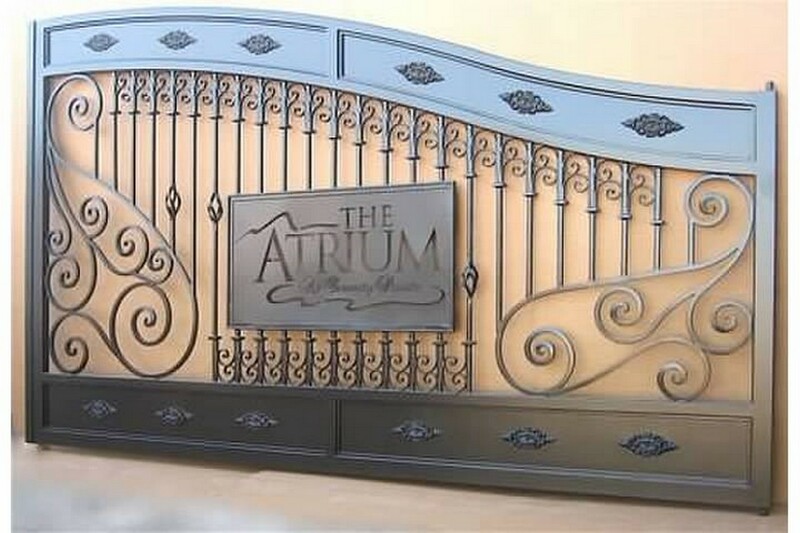 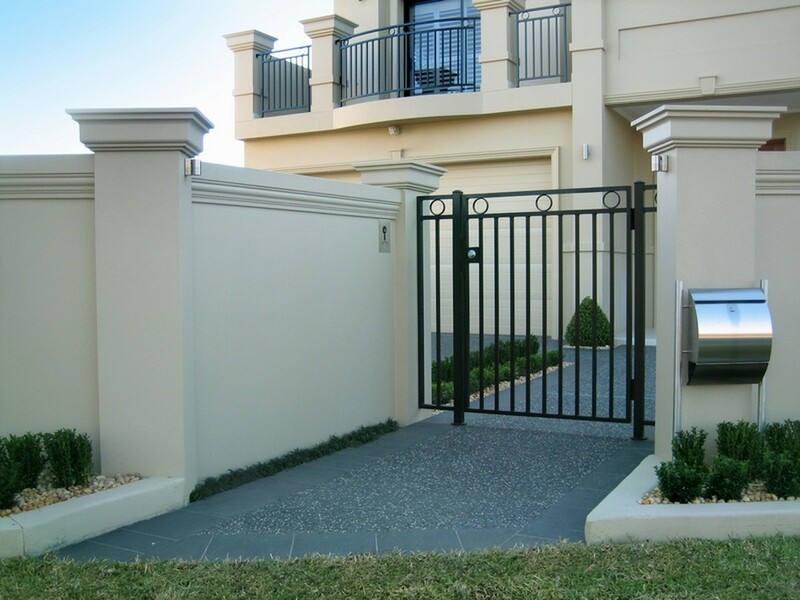 Get a steel gate to enhance your security. 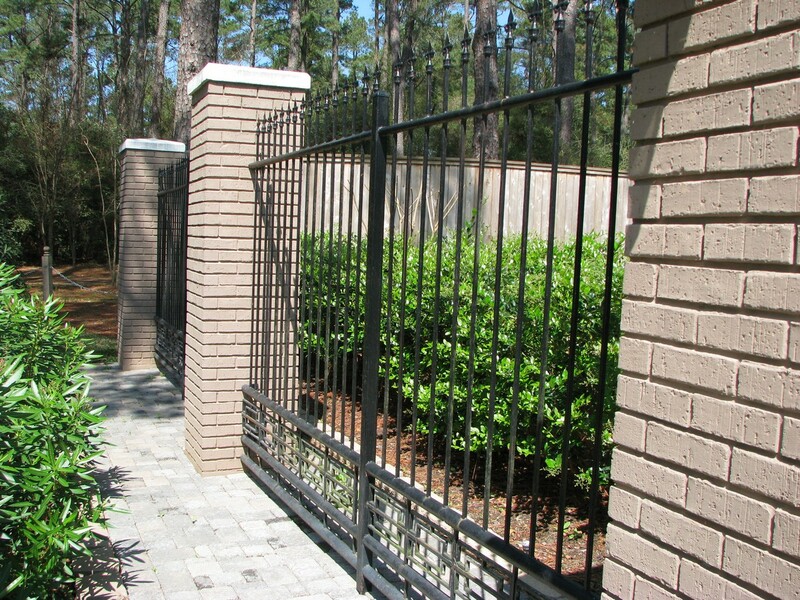 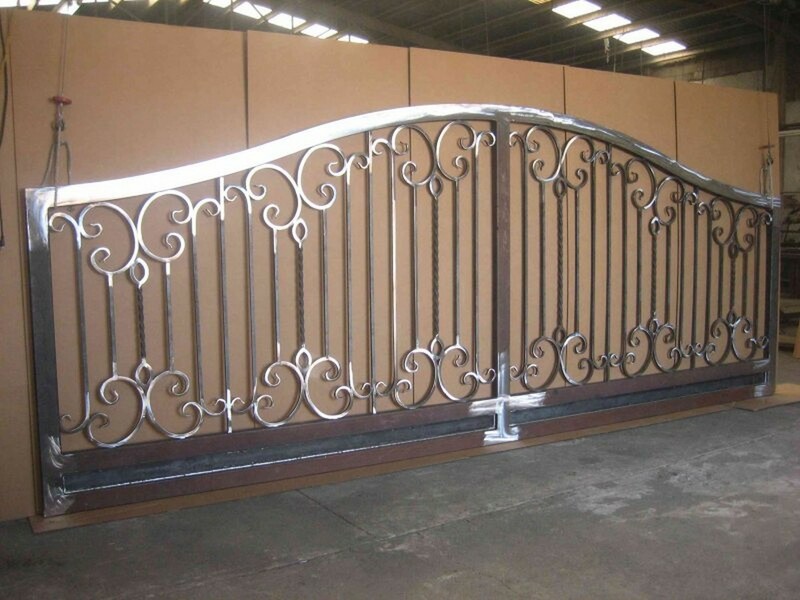 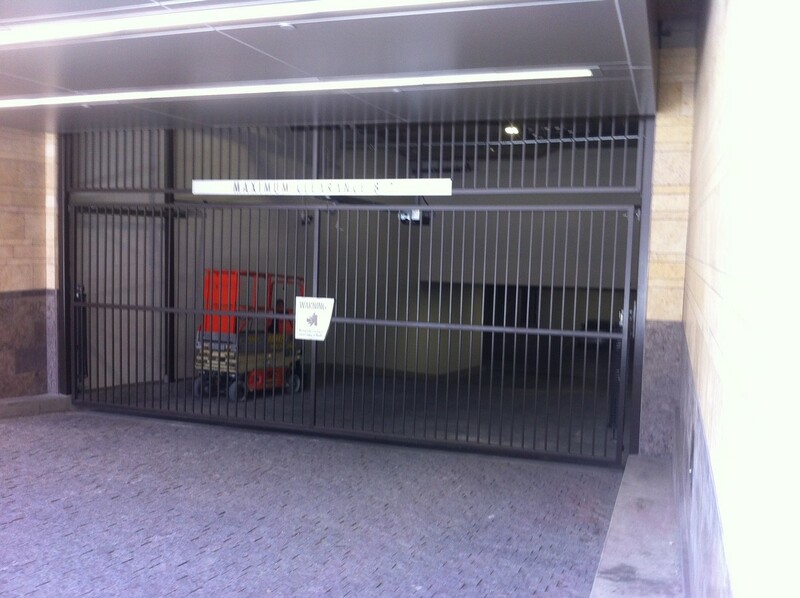 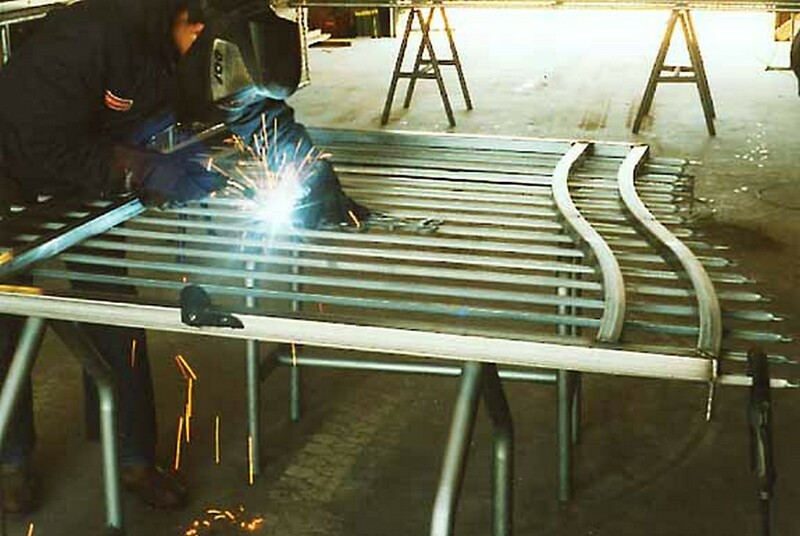 Our steel fences and gates have been tested under different conditions, and can withstand all weathers. 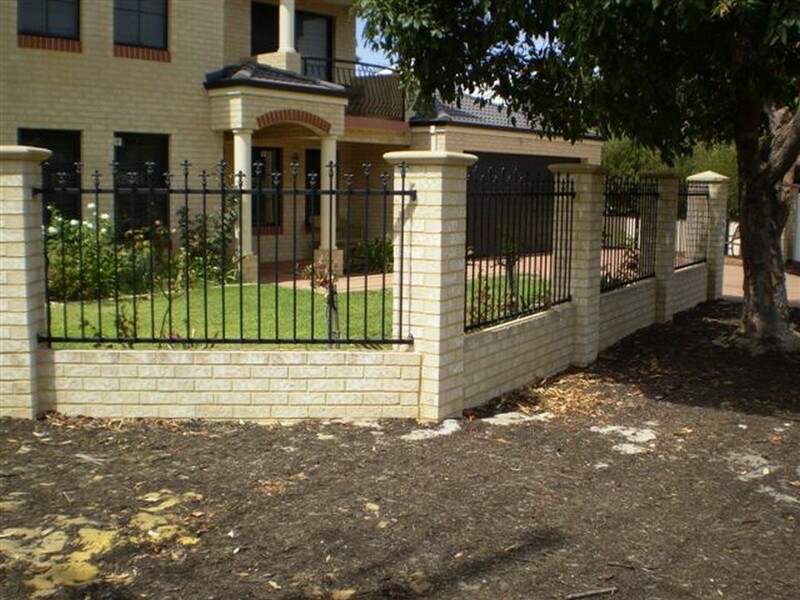 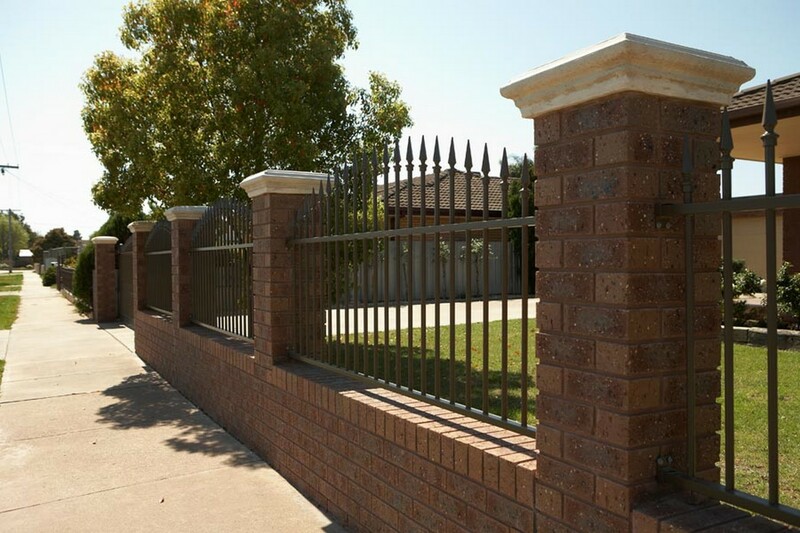 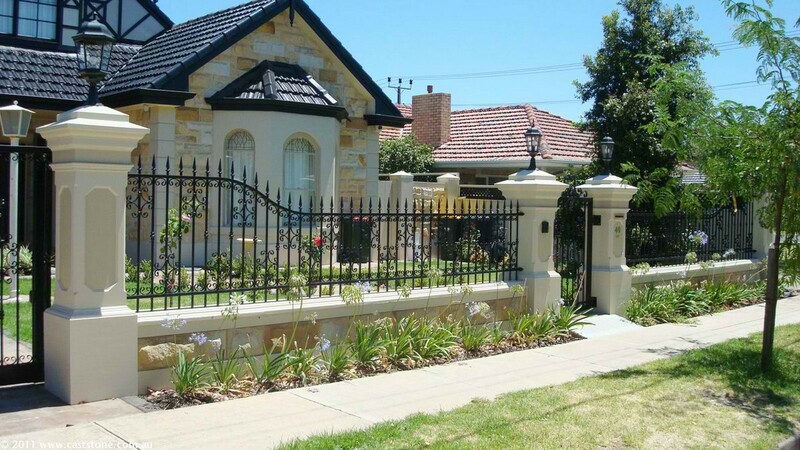 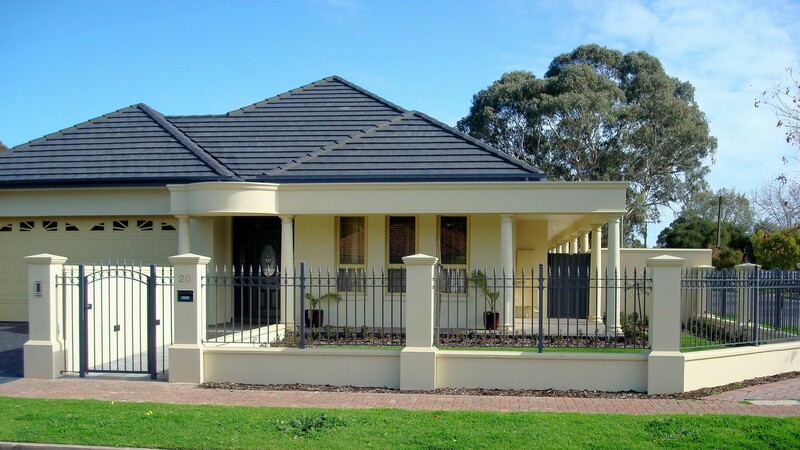 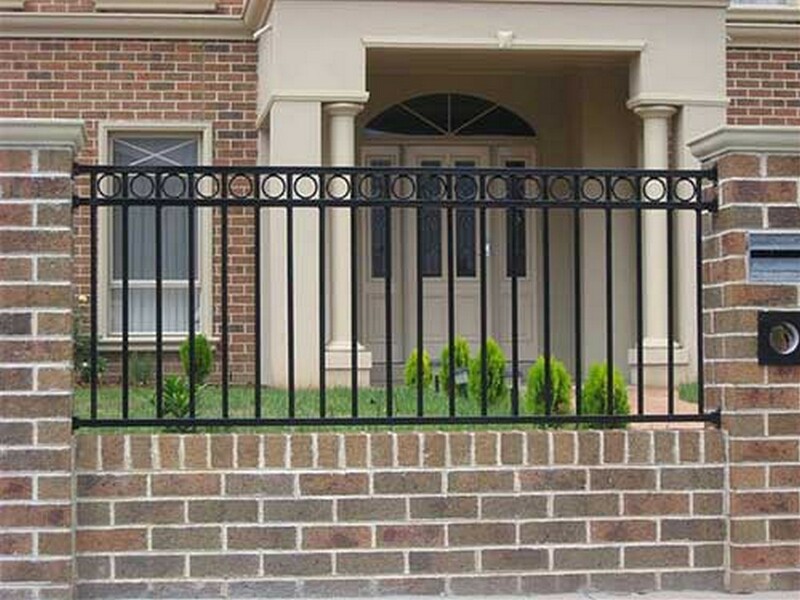 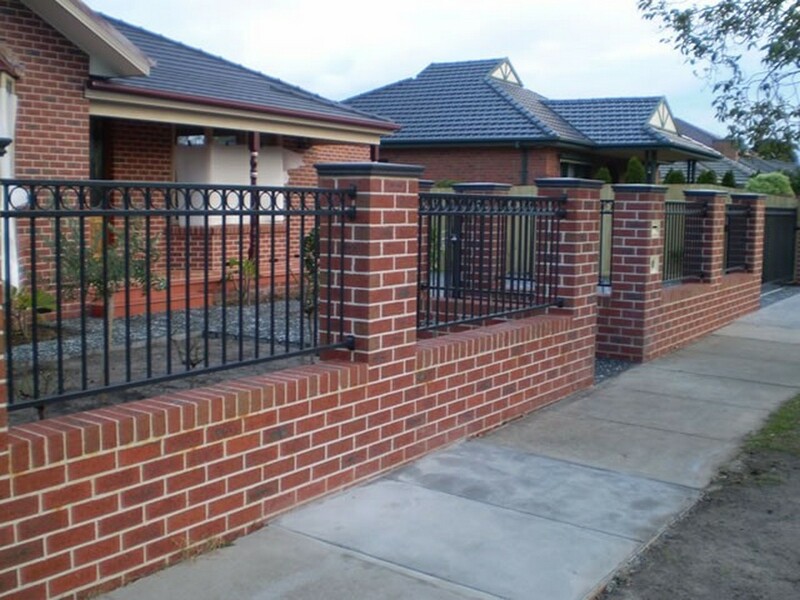 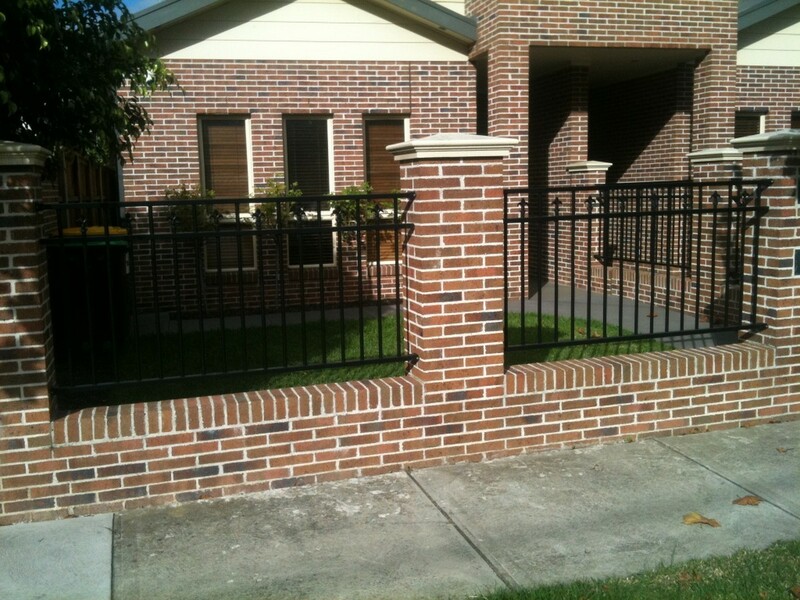 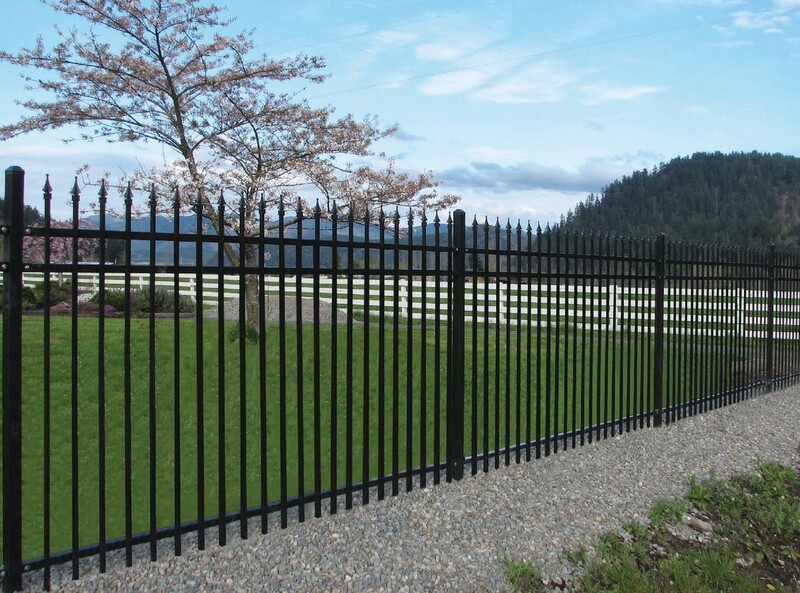 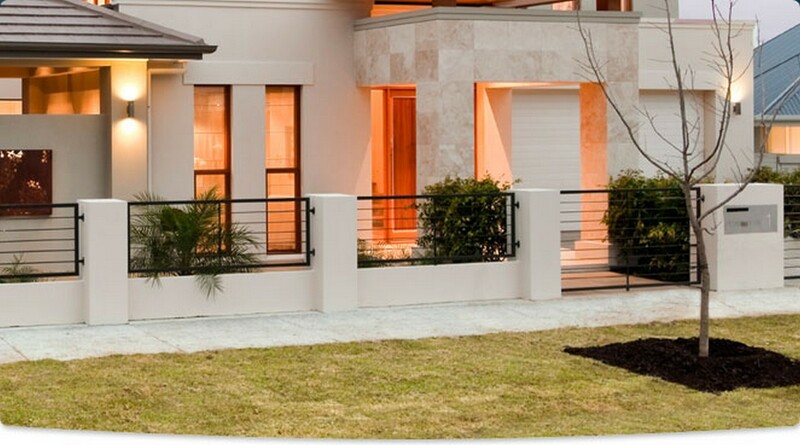 We have different height and design options, and our fences will keep your house safe from intruders. 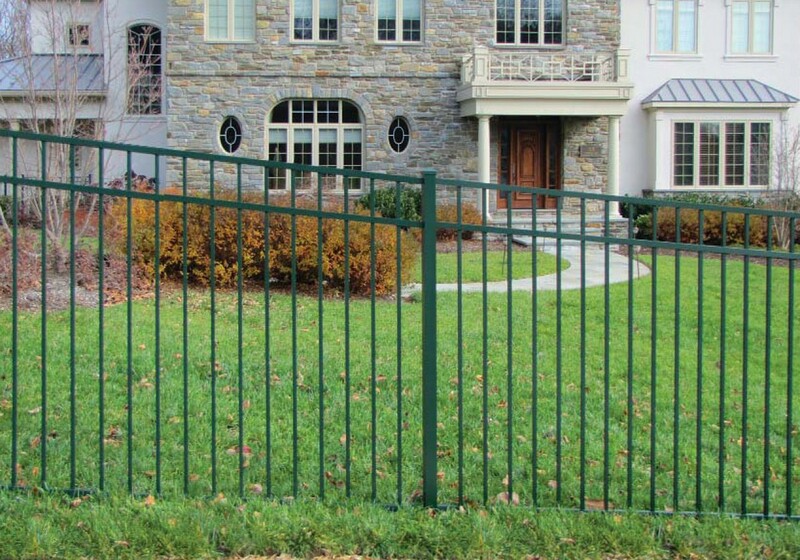 Want to add an extra layer of security? 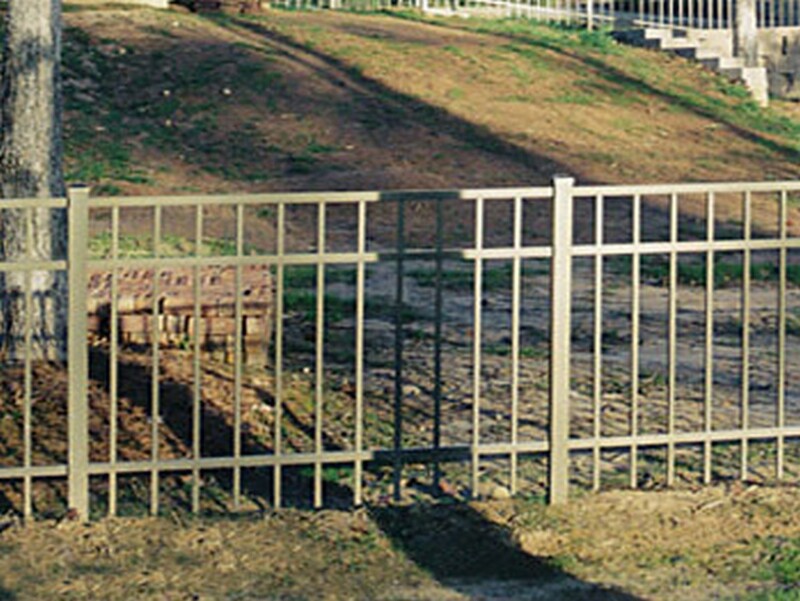 Talk to us and we’ll help you get the most secure fencing available.